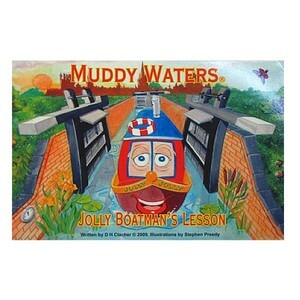 Muddy Waters thinks it's time to let Jolly Boatman out on his own. In this episode Jolly learns about the hazards to be found on the waterways. More importantly, he also learns the importance of keeping his promises. 32 page paper pack.